Our new school uniform is optional during the academic year of 2019-20 and will become compulsory from September 2020. 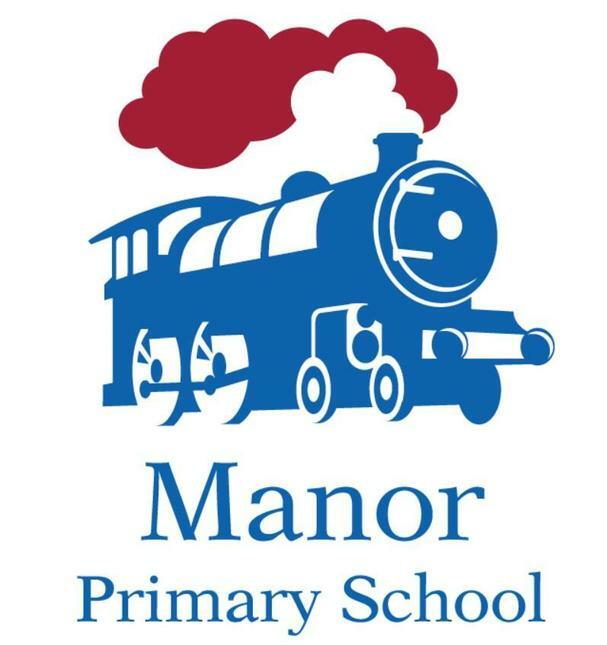 Current Year 5 children will be given a tie for their last year at Manor School. The below provides some information on various pricing options for our uniforms, along with SEND-friendly options. All children must wear school uniform including appropriate black shoes. If parents would like their child to change shoes for outdoor play e.g. for football, these must be provided separately. All children must wear appropriate school shoes within the school building. Should your child not attend school in uniform, your class teacher will speak to you and find out why. If there is a repeated pattern of incorrect uniform you will be invited in for a meeting with one of our school leaders. If you wish to discuss any aspects relating to our school uniform, please speak to your class teacher or make an appointment with the Headteacher.